A Brexit steering group appointed by Britain’s thoroughbred industry says it is pleased with the Government’s response to its concerns in the event the country leaves the European Union without a deal. “With continuing uncertainty around the outcome of the Brexit negotiations, it is only right that the thoroughbred industries prepare for all scenarios, including a ‘No Deal’ which we hope can be avoided,” said Julian Richmond-Watson, chairman of the Thoroughbred Breeders’ Association and the British Thoroughbred Industries Brexit Steering Group. Industry stakeholders, represented by the steering group, hope that a withdrawal agreement between Britain and the European Union can be reached in coming weeks. Any implementation period following a withdrawal agreement would, for example, see a continuation of the current free movement of thoroughbreds between Britain, Ireland and France until at least December 2020, with work proceeding on longer-term arrangements beyond then. However, no assumptions are being made and no scenarios are being ruled out. The steering group says it is increasing its preparations in the event of a “No Deal” Brexit. “We will be communicating further and formally with our stakeholders and participants over the next month with practical guidance and advice, and continue our regular contact with UK Government, colleagues elsewhere in the horse sector, and the Irish and French thoroughbred industries, in particular,” it says. 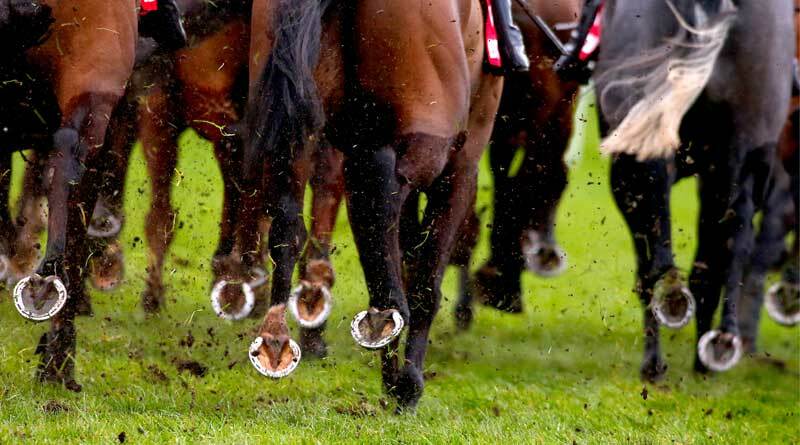 The British Horseracing Authority is regularly updating its online hub to provide guidance to industry participants about Brexit. The steering group said government advice indicated that in the event of a ‘No Deal’ Britain would be treated as a third country, enabling it to continue exporting live animals and animal products to the EU after Brexit. “Upon the UK achieving such listing the process for thoroughbreds returning or travelling to, for instance, Ireland or France, will become clearer, and the relevant guidance will be provided,” it said. While the European Commission had recently published proposals that would allow UK hauliers to continue carrying goods into the EU until the end of 2019 if there is no deal, seeking clarity on the practicalities for thoroughbred transportation continue to be a priority area for the steering group. From November 1, 2018, a new EU regulation came into place for horses coming from Non-EU countries, stating that if a Stud Book or Breed Society from a third country is not listed as being permitted to trade with the EU, horses of that country are not allowed to enter any EU country or to be registered in that country. Thoroughbred studbook keeper Weatherbys has lodged an application with Defra for the General Stud Book to be recognised by the EU Commission and to be added to its list of breeding bodies. The steering group has also made representations to the Migration Advisory Committee to ensure that the requirements of the future UK immigration system are satisfied by the British thoroughbred industry. “This includes a submission to the recently closed consultation on the composition of the Shortage Occupation List to apply for the Racing industry to be returned to the list. If that were to happen, it would mean that those wishing to come to the UK to work in the racing industry could be processed far more quickly,” it said.